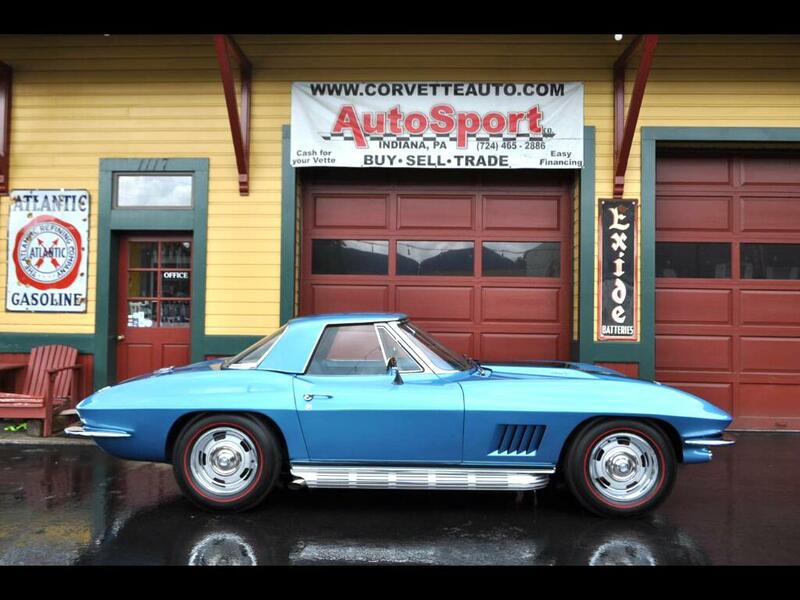 1967 Marina Blue 427ci 435hp Corvette Convertible! This is a frame off restored Corvette with some added options that makes this a great driver! This car has a unique history and was sold at Barrett Jackson in Scottsdale, AZ! More info to come! Please feel free to call us at 814-977-9219 for details!!! !